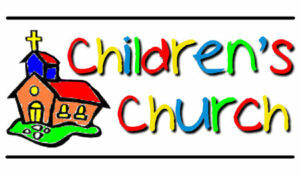 Our Sunday program is designed for children ages 4 years to 5th grade. Children begin their morning in the church service. After the Children's message with Pastor Catie, they are excused to attend "Godly Play". Children will have the opportunity to learn about the Bible through stories, creative crafts, and games. We want the students to come with a sense of anticipation. We provide a lesson filled with games and crafts that compliment the Bible. Don't forget we provide a delicious snack. For more information, contact our Director of Christian Education, Lesa Kunelis. Youth group is for youth in grades 6-12 and meets from 4-6 PM with our Youth Director on Sundays. Youth Group is open to all youth in grades 6-12. You do not need to be a member of our church. Contact the church office for more information. 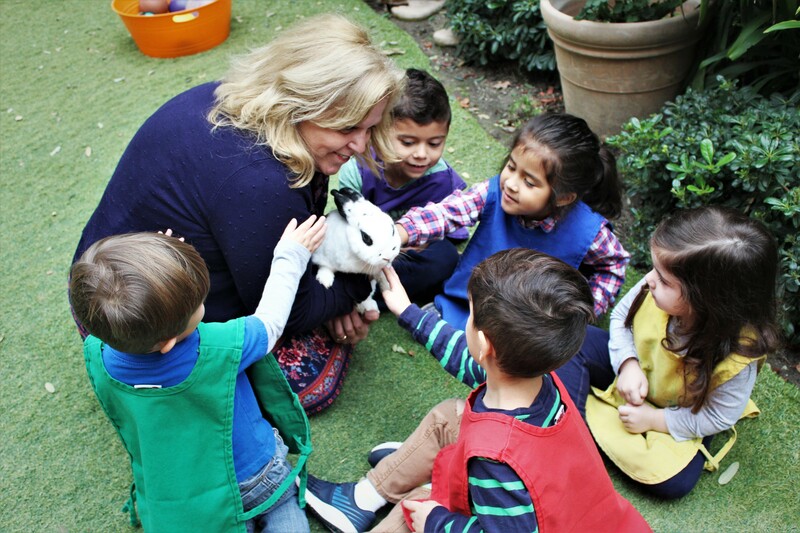 Our preschool program seeks to provide the best in early childhood education for children (2 years, 6 months to 5 years old) of all races and religions in a loving, Christian atmosphere. For more information about FUMC Upland Preschool, click here! Our youth, grades 1-12, have the opportunity to attend a week long, age-appropriate church camp each summer at one of our Cal-Pac Camps. For more information on Cal-Pac Camps, click here! First United Methodist Church of Upland, California is the charter organization for Cub Scout Pack, Troop and Venture Crew 601. Find out more about Cub Scout Pack, Boy Scout Troop, or Venture Crew 601 today! © 2019 First United Methodist Church of Upland, California. All Rights Reserved.